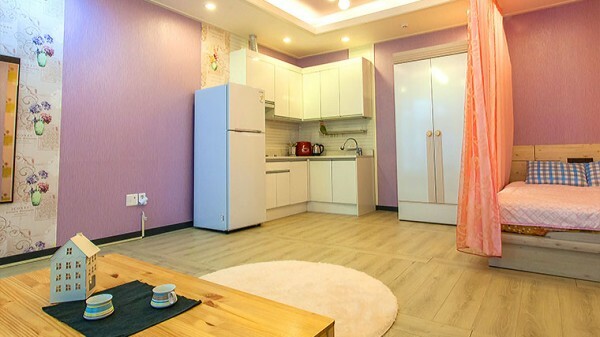 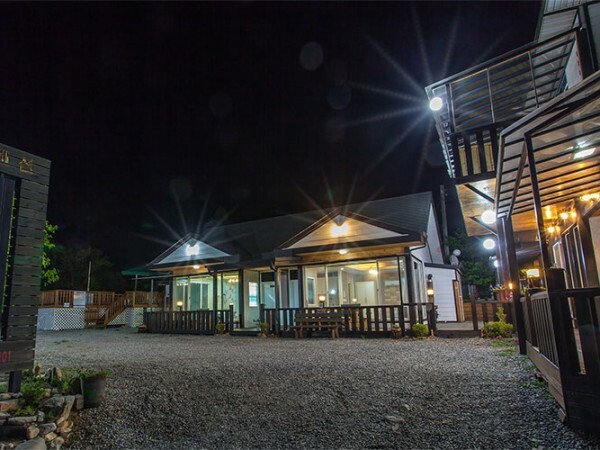 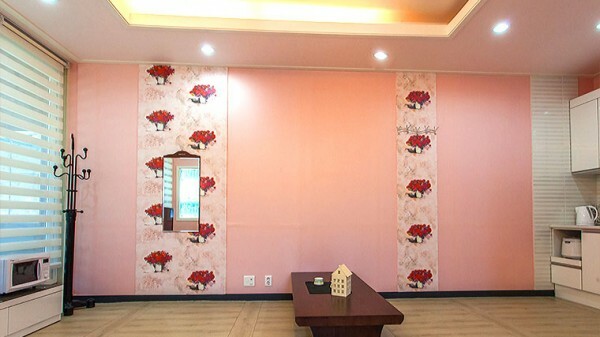 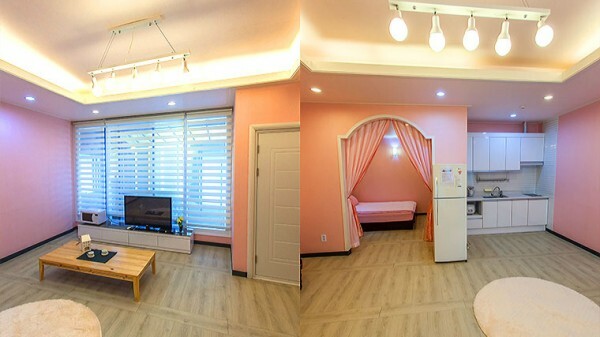 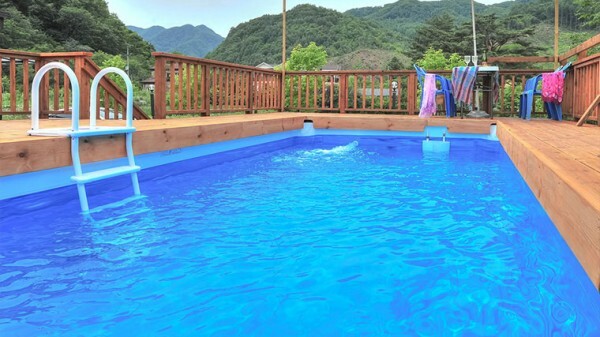 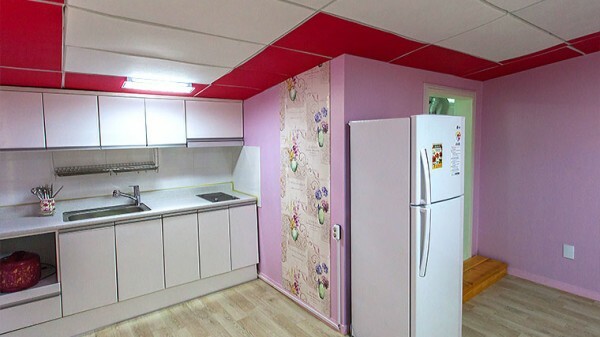 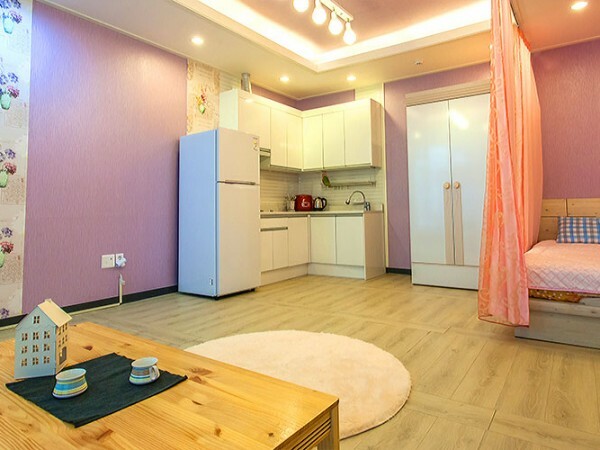 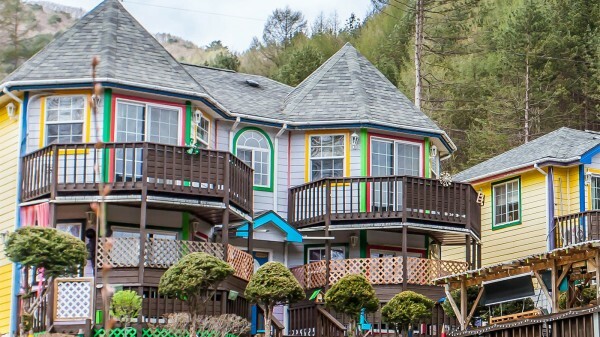 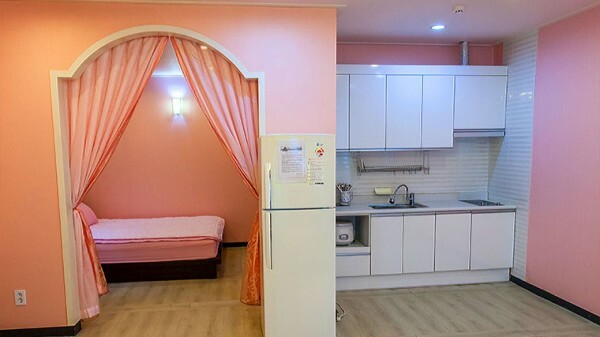 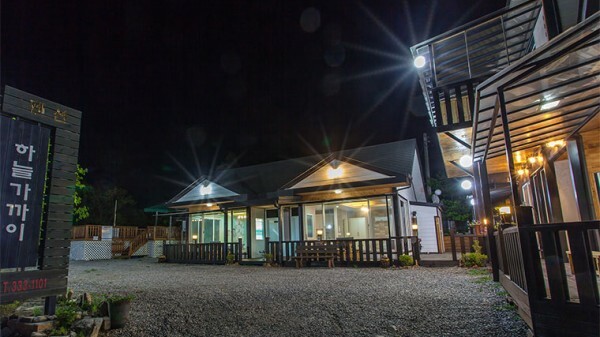 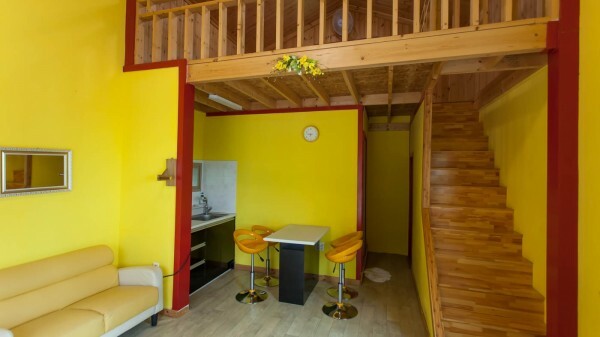 Located on the highlands of Pyeongchang where the Olympic Winter Games PyeongChang 2018 will be held, Haneul Ga Ggai Pension is a place for couple and family. 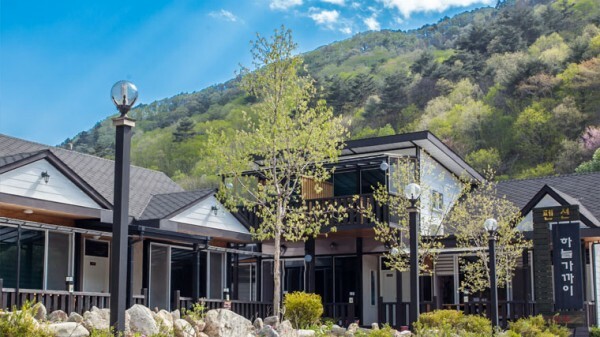 Phoenix Pyeongchang where Snowboard and Freesytle Skiing events are to be held is 11 km from Haneul Ga Ggai . 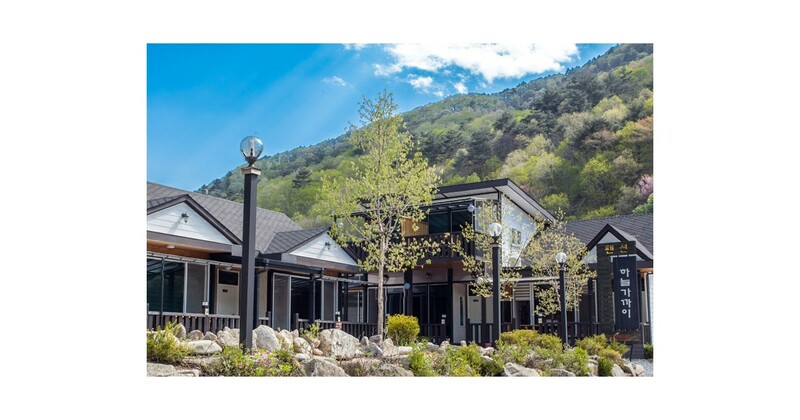 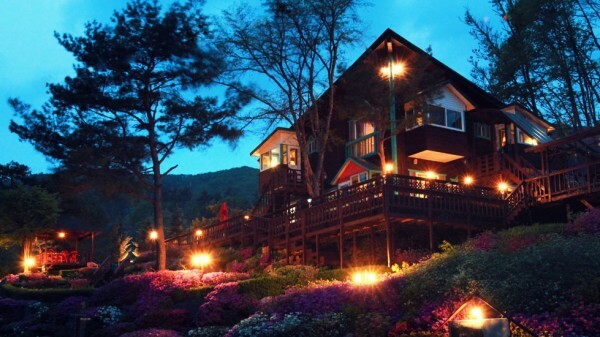 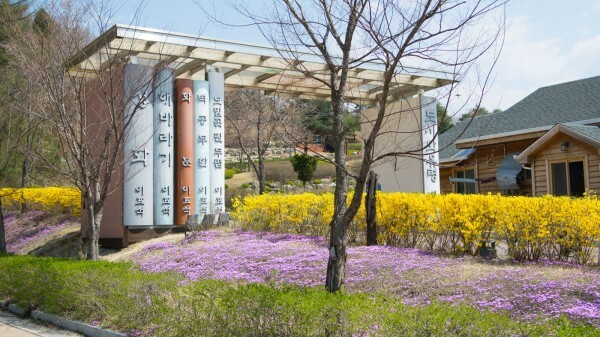 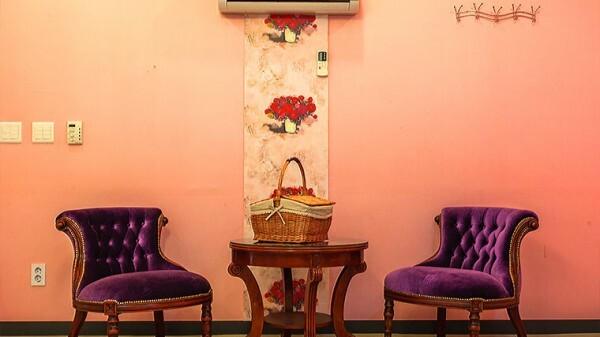 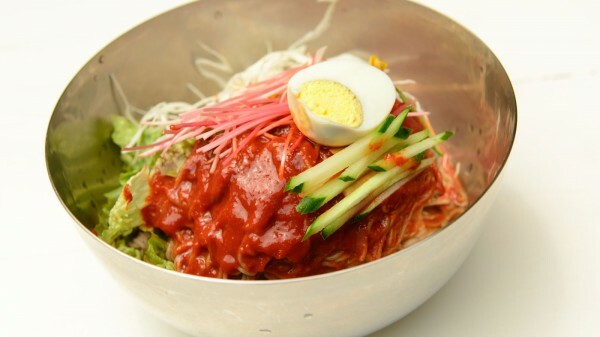 Heungjeong Valley, the very popular vacation place is right in front of the pension. 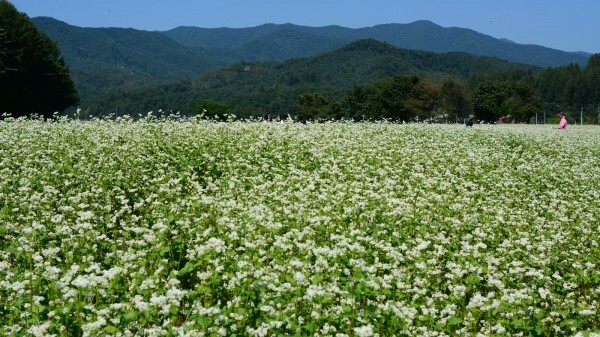 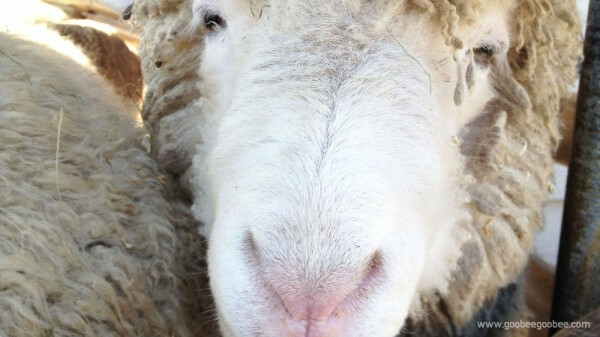 The Valley has beautiful surrounding landscape and many Koreans visit to enjoy the vacation. 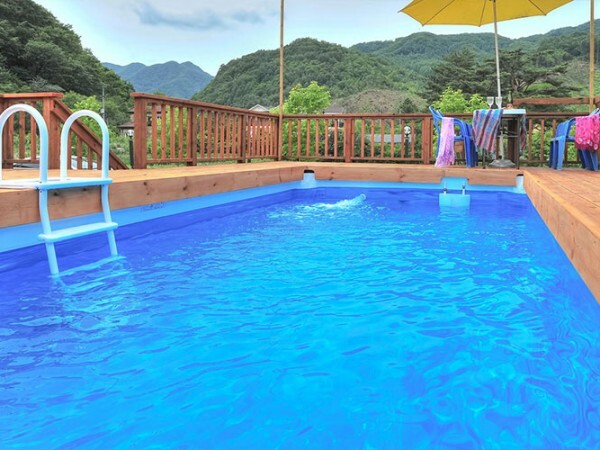 Outdoor swimming pool is open during summer season.